The internet and technology have disrupted every aspect of human interaction. From online dating to online banking, e-commerce, and working remotely from home or anywhere in the world, we are living through an incredible revolution. Before the internet, companies knew almost nothing about their consumers. Privacy existed. It was understood and respected. Today, many internet users blindly trust websites and platforms with almost every aspect of their lives, their personality, and their private data. The vast majority of all sensitive data has been provided voluntarily by the user, no questions asked. This is the very reason why the entire concept of online privacy and protection is extremely important and extremely complex. As internet users, we trust that the information entered into these platforms will be kept safe. Most users have no idea how their information is stored and for how long. It does not, however, stop people from giving away their zodiac sign, relationship status, and credit card information. 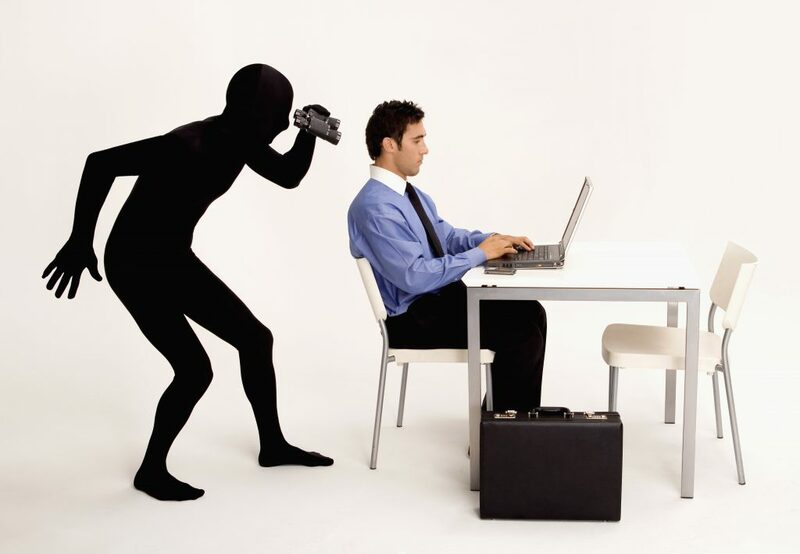 On one side, companies are liable for any security breaches that might endanger the privacy of users due to leaks or internal misuse of such information; but on the other hand, there are thousands of individuals and companies who constantly try to obtain such data given the economic value of this stolen information in the market. Privacy law has been hidden behind the traditional branches of law and has gained tremendous importance in the last decade. This is only one of the topics that experts on privacy law deal with on a daily basis. A modern approach to the question refers to the international and domestic regulations on the use, misuse, storage, security, and ultimate disclosure of the personal and/or business data provided by any electronic means be it the internet, electronic messages, and/or apps. 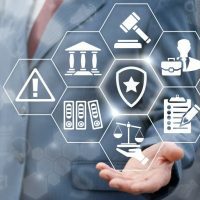 In a time when every day a new scandal comes to light regarding the breach of these regulations, lawyers throughout the world are looking at the new and exciting opportunities in this field. Take any social media platform or your email provider for instance; in the event of a security breach that discloses the passwords or personal information of 1% of the users, how many people are at risk? A rough estimate equals about 20 million people. Now imagine a class action suit brought against any of these companies, in hundreds of different jurisdictions? It could easily be the biggest lawsuit in history, with billions of dollars in compensation. Do we have your attentio now? Every relevant company in the world has an online presence. Whether a landing page or a complete marketplace, there is barely anything that cannot be found online nowadays. In order to monitor and supervise the way people interact in these places, numerous acts and conventions have been drafted and ratified looking forward to having a standard worldwide policy on the protection of personal data. The most relevant example of this is the General Data Protection Regulation (GDPR) from the European Union, which became mandatory at the end of May 2018. It sets several obligations on data protection as well as the right to be forgotten. It also includes outrageous fines to those in noncompliance with its content. That sole treaty, changed the terms and conditions of hundreds of thousands of websites and apps around the world. 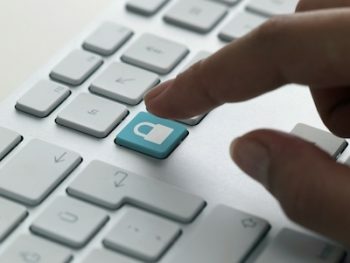 The effect of the GDPR forced both business lawyers and firms, to learn about privacy law and it forced them to update the terms of internet law. It is very common to see business contracts and shareholding agreements including clauses that relate to data protection or appoint data processing officers and data controllers. Commercial lawyers and firms must be aware of these inclusions and must be able to fully understand these topics and how to advise clients accordingly. As every industry is continuously disrupted by the internet, these topics will become more and more important. In order to survive as a legal expert, lawyers must be ready to embrace technology, as well as the legal challenges that come with it. A new generation of clients is already looking for expert advisors on artificial intelligence, big data, and internet privacy law. Any legal practitioner who refuses to consider or to learn about these matters will be obsolete in 5 years [if not less]. 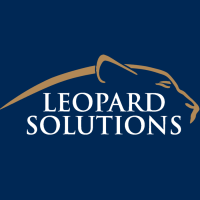 To learn more about the new generation of legal clients and topics, subscribe to the Leopard Blog for discussions on diversity, law firm insights, and other relevant issues affecting the industry today.